GI JEWS: Jewish Americans in World War II tells a profound and unique story of the over 550,000 Jewish men and women who served in World War II. Through the eyes of the servicemen and women, the film brings to life the little-known story of Jews in World War II – as active participants in the fight against Hitler and bigotry and intolerance. 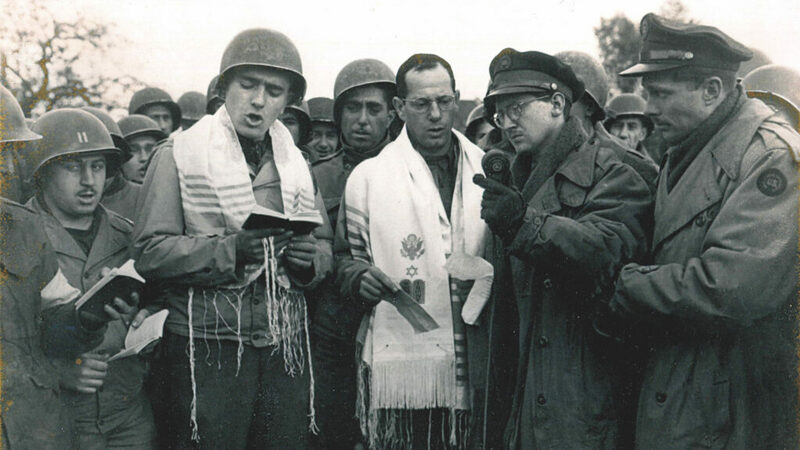 These brave men and women fought for their nation and their people, for America and for Jews worldwide. After years of struggle, they emerged transformed, more powerfully American and more deeply Jewish, determined to continue the fight for equality and tolerance at home.